5% discount on all rooms. * Offer valid until 31 December 2018. 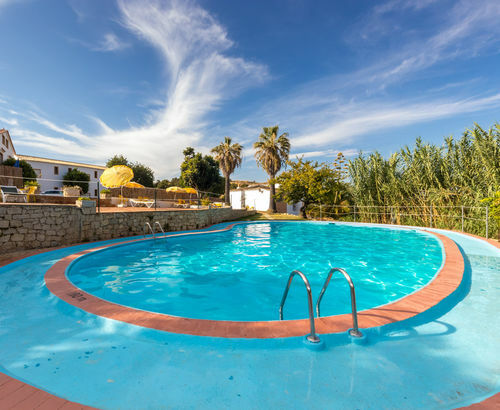 Just a 15-minute walk from Albufeira's Praia dos Pescadores, Oleandro Country Club features a outdoor stone pool area surrounded by gardens with palms and pine trees. 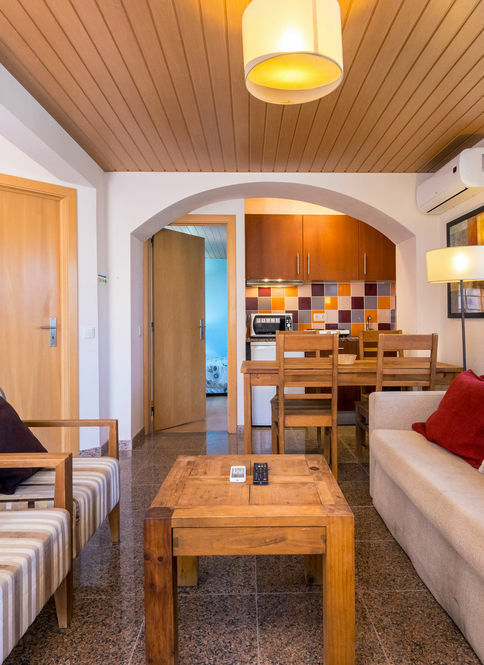 Spacious and comfortable apartments. All units have a separate living room and kitchenette. 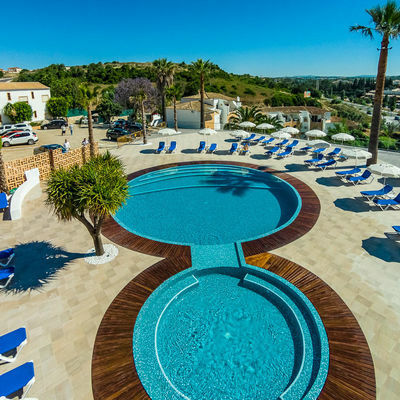 Oleandro Country Club is a 10-minute drive from Algarve Shopping. 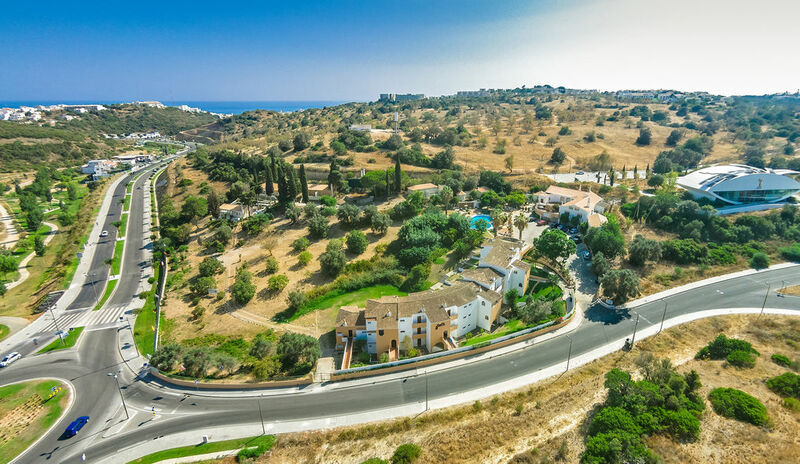 The center of Albufeira is 1.5 km away. Free public parking is available on site. 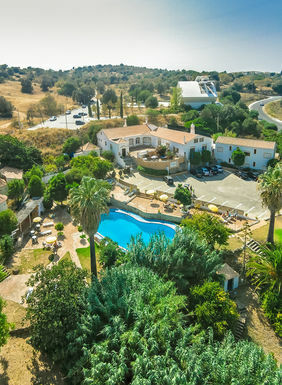 Faro International Airport is 39 km away.